For disabled veterans with a limited knowledge of the law, finding the best way to file for VA disability benefits can be difficult. 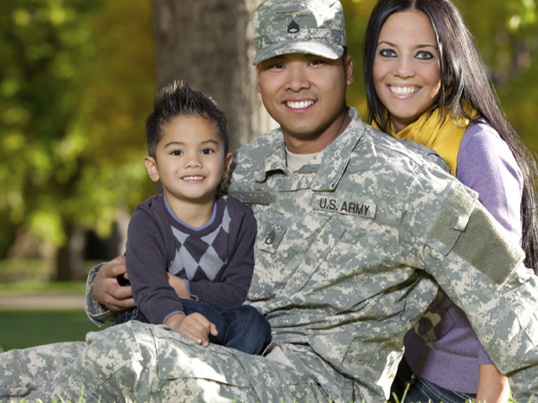 The best way to get this process moving is by hiring veterans benefits attorneys from our firm. By hiring the team at Jackson & MacNichol, you can avoid making a variety of mistakes that may lead to your claim getting denied. If your claim is denied, there is no need to worry when you seek the help of our experienced veterans benefits lawyer. With highly trained veterans benefits attorneys, you can make sure you are getting the proper legal representation for your disability claim. Avoid the many pitfalls that come with processing disability claims by utilizing a veterans benefits lawyer. The following are some of the most common mistakes our legal team can help you avoid during the VA disability benefits filing process. One of the biggest mistakes lawyers for veterans disability claims see is waiting too long to file. Even if you have a suspicion you may be eligible for these benefits, you need to contact our veterans benefits attorney as soon as possible. Often times, when you wait to seek disability benefits, it counts against you because it makes it look as if you really don’t need the assistance. While this could be further from the truth, a veterans benefits attorney would definitely advise you to file your claims as soon as possible. VA disability compensation lawyers can get the ball rolling quickly on your disability claim. With our no fees consultations, you can find out what your rights are and whether you are eligible for disability benefits through the VA. Working with our legal professionals specializing in veterans benefits is the best way to get the ball rolling with your claim. Our experienced VA disability compensation lawyers are here to help you get the money you are owed for your injuries. You don’t have to suffer in silence after you’ve served your country with dedication and courage. 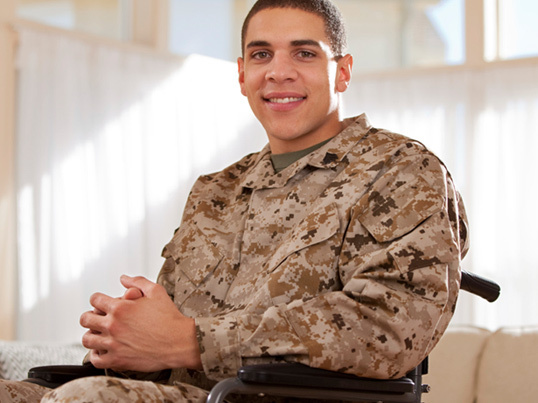 Allow lawyers for veterans disability claims to help you live a much better life with your disability benefits. Among the most important parts of the VA disability benefits filing process is the listing of your symptoms and ailments. Failing to list all of these important details can lead to a denial of your claim. With the help of our lawyers for veterans benefits, you can get assistance when it comes to filling out this important paperwork. You can avoid the inevitable denial that is often associated with missing information. Something as small as leaving out an ailment or condition that is associated with a current disability can result in your disability claim being denied. Lawyers specializing in disability claims will take you through the process of completing the claim. Disabled veterans would do best to seek the assistance of lawyers specializing in veterans benefits to ensure they get the best legal representation. If you have any questions during the application process, our lawyers specializing in veterans benefits will answer them for you. Getting this professional guidance will help increase the chance your disability benefits will be approved. It will also decrease the likelihood you will have to go through a long appeal process as a result of your denial. Some Texas veterans think VA disability benefits are only for physical ailments. The fact is there are a number of mental conditions like PTSD that are considered serious ailments in the eyes of the VA. With the assistance of our experienced lawyers of veterans benefit, you can get the information you need to figure out if your mental ailment qualifies for these benefits. Lawyers for veterans benefits can help you determine if you have a mental disability that could possibly be covered under disability criteria. There are many lawyers for disabled veterans who have assisted veterans in getting the necessary disability benefits for their mental distress and anguish caused by military service. 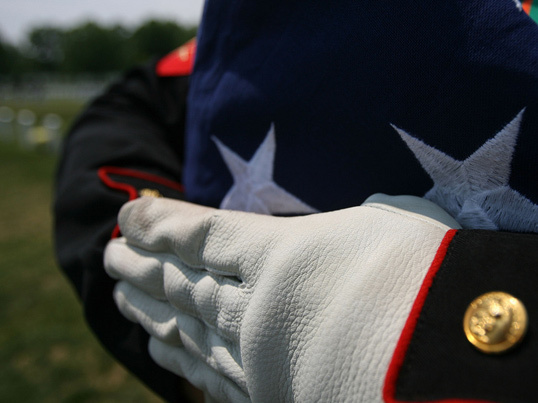 Let us be your premier lawyer for veterans disability. Neglecting to get the help of lawyers specializing in veterans benefits can lead to your claim getting denied for even the smallest mistake. The lawyers for disabled veterans that work for us have helped many Texas veterans get the disability benefits they deserve. We offer you free consultation, which means no fees for you. Some veterans may be hesitant to pursue legal representation because of the fear of VA disability attorney fees,. With us, you have the assurance of knowing we won’t charge you any upfront fees for our legal services in Texas. Getting help from our lawyer for veterans disability is important and can get you the results you are after. Our Texas law firm is passionate about providing comprehensive legal services and competitive VA disability attorney fees.